Ideal for Tasting Room Managers and Associates. This course will be solely focused on setting up and operating POS in your tasting room including managing your contacts, processing and managing your orders, best practices for handling samples and pours, and more. Who Should Attend: Those that are new to our POS or would like a refresher. Cost: $299 per person. We will charge your credit card on file. Multi-Seat Discount: Register for 4 seats(can be in one course or any combination across the courses) and receive a special rate of $249 per seat/class. 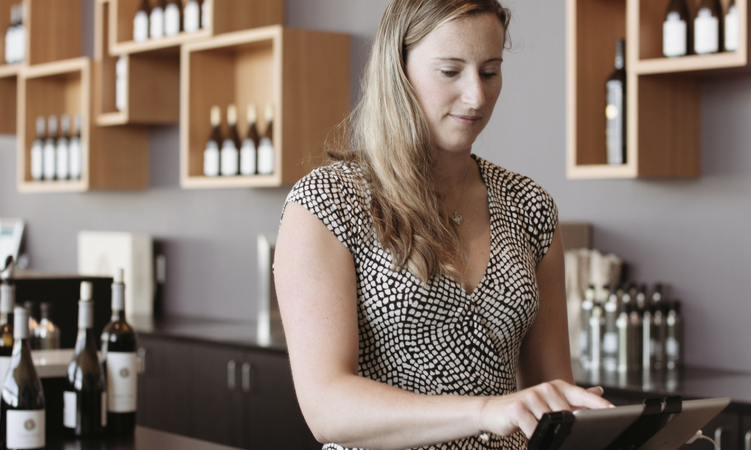 Content: In this training course, you'll develop a foundation for WineDirect POS and how to maximize its usage in your tasting room.